Police didn’t cite the other driver. Do I still have a case? What happens when the police come to the scene of a motor vehicle accident but can’t determine who is at fault? Sometimes this happens, for example, when there is a dispute over which vehicle had a red light at an intersection. If there are unbiased witnesses who can confirm who ran the red, the police will usually cite that driver. But sometimes there are no witnesses and the police simply don’t know who was at fault, so nobody gets the ticket. 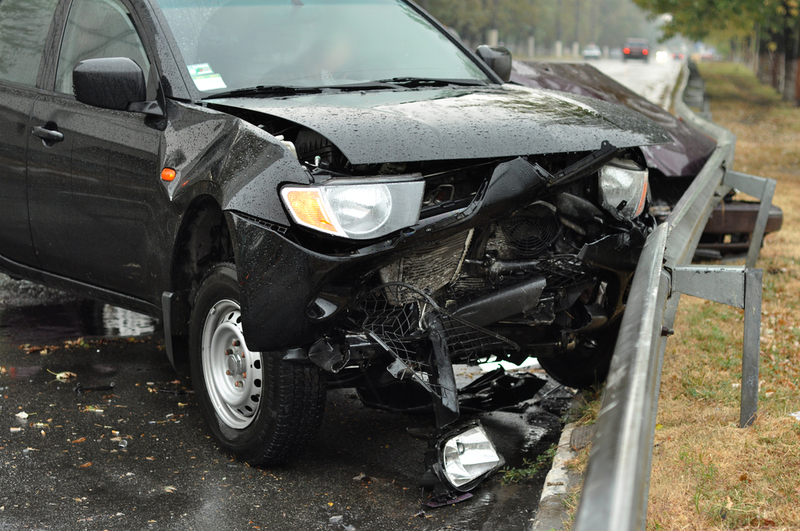 If you’re in such an accident, can you still bring a claim against the other driver? The short answer is yes. The police do not decide whether you have a case or not. Even in a situation where the police couldn’t determine fault, a skilled lawyer will know how to present the facts to an insurance company (or a court) in a way that maximizes the likelihood of obtaining a favorable outcome. 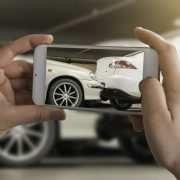 Injury claims usually hinge on being able to prove negligence, and a police officer’s refusal to cite someone is not determinative on the question of negligence. If you’ve been in an accident in which the police can’t decide fault, don’t give up. Contact a qualified personal injury attorney and talk about the details. Our office has obtained many settlements in cases where nobody has been cited by the police, and sometimes even when our own client has been cited. Why you should keep a journal after you’ve been injured in an acciden... You’ve Got a Camera — Use It!